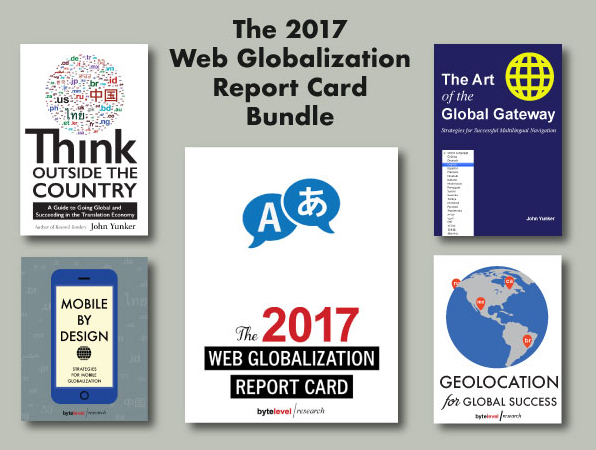 John Yunker - the publisher, blogger, speaker and author of two books devoted to the emerging field of web globalization, proposes to get familiar with his last big work "The 2017 Web Globalization Report Card". 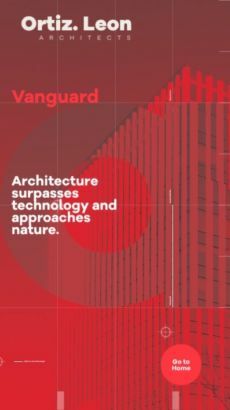 This report answers a lot of questions, which often have marketing and web teams concerning web globalization. Why you need to translate your website in German if germans understand English very well? How to make easier the purchasing process for your german clients? What you should to bear in mind selling online your product in Germany? 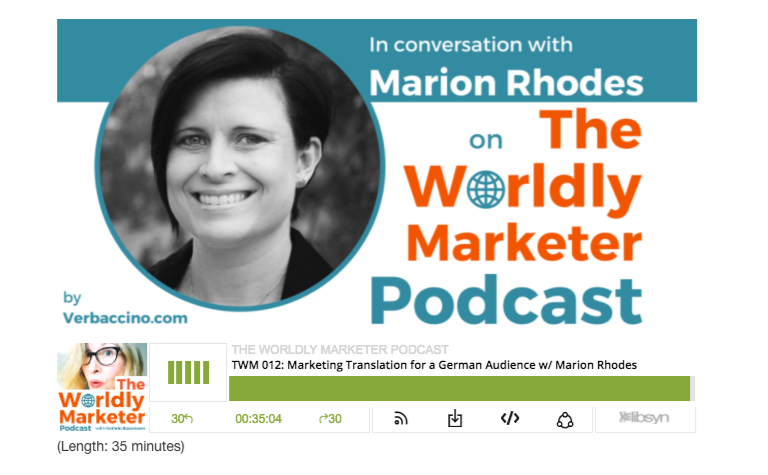 For all these questions you can find the answers in this really good interview for The Worldly Marketer Podcast with Marion Rhodes, which helps businesses expand their brands across the Atlantic by making their marketing materials come to life in German. 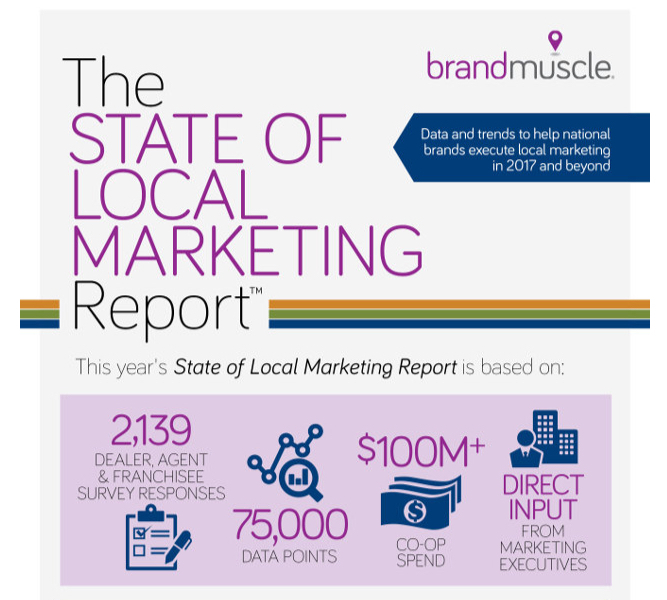 The infographic from Local marketing automation platform Brandmuscle with five ways to make your local efforts successful. 4. 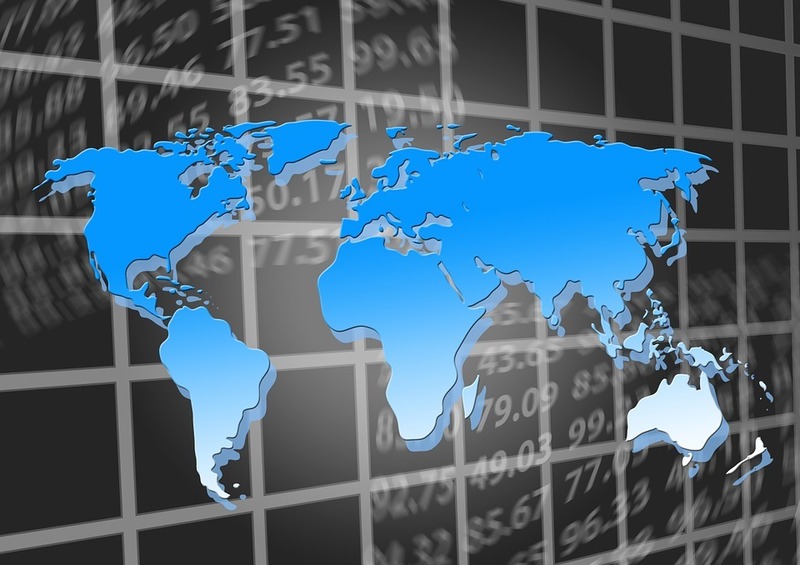 Is Your Ecommerce Business Ready for International Sales? 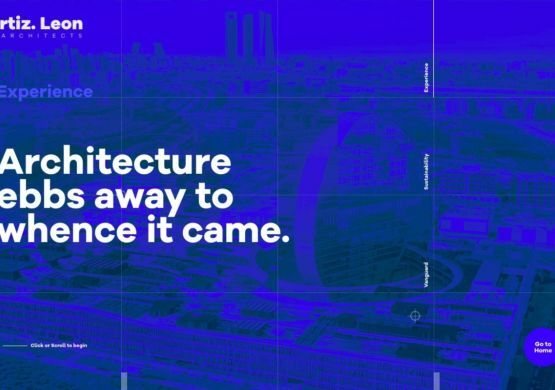 A lot of good and useful advices from the expert, which develops brands worldwide, designing and manufacturing products in several industries, for those, who are considering or preparing to open up an ecommerce store to international consumers. Source: Is Your Ecommerce Business Ready for International Sales? 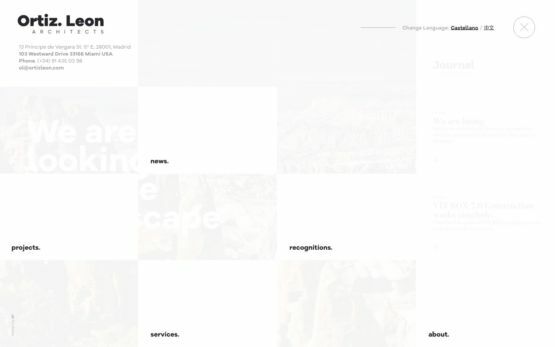 An author tells us why translating your website isn’t enough or using a plugin to convert your text from one language to another isn’t good enough. 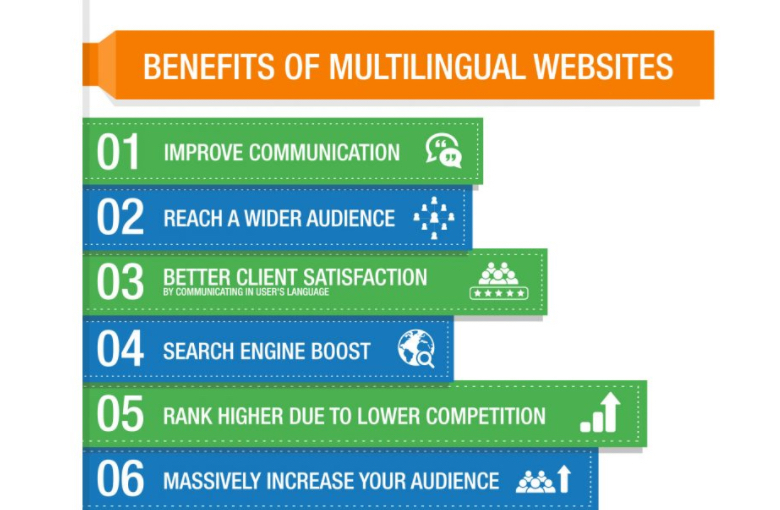 We can learn more about the most important benefits to multilingual websites and why localizing your website is so important.